Santa Fe Cars has a huge selection of the Mazda, Volvo vehicles that you are looking for. 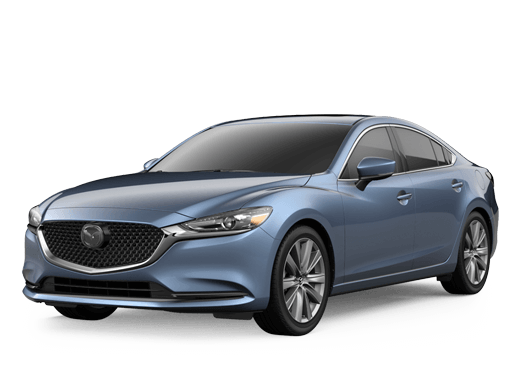 View our inventory to find the Mazda, Volvo of your dreams! 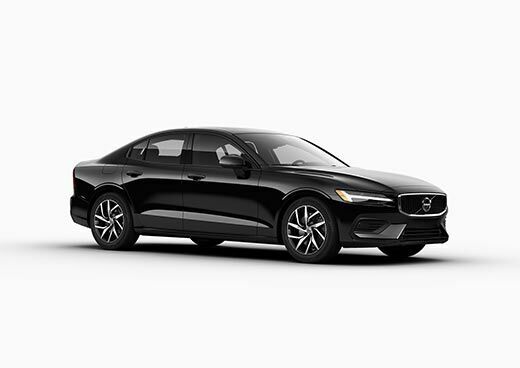 With our vast Certified Pre-owned Mazda and Volvo inventory at Santa Fe Cars, you can get a pre-owned Volvo or Mazda with all the benefits of a factory warranty. 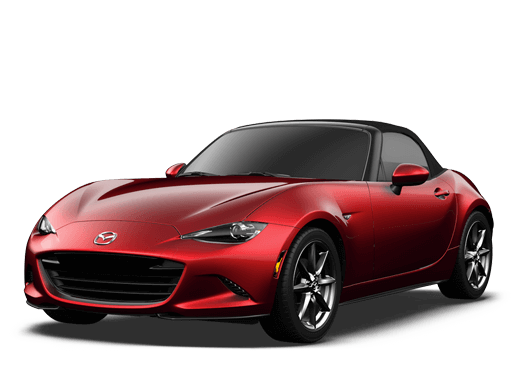 Getting the service that your Mazda or Volvo needs is easy when you count on the knowledgeable and experienced service team at Santa Fe Cars. 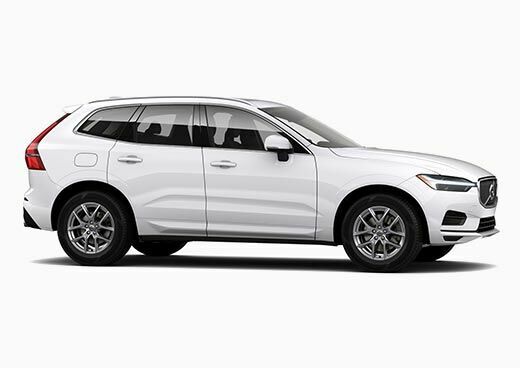 Between Mazda, Volvo and our dealership, Santa Fe Cars always has special offers that you can take advantage of right here in Santa Fe. With both Mazda and Volvo, the Santa Fe Cars inventory is set to impress. 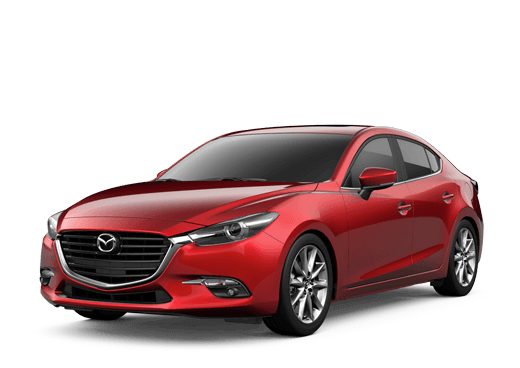 We have all the models you are looking for including XC90 AWD, XC60 AWD, XC40, Mazda CX-5, Mazda3, and more! When you are looking for a new sedan or SUV with a unique style and plenty of luxury, the Santa Fe Cars team will have something wonderful in store for you. Not only do we have a huge new inventory, but we also have an expansive used inventory. With everything from used cars to trucks and SUVs, we are sure you will find something to love at Santa Fe Cars. 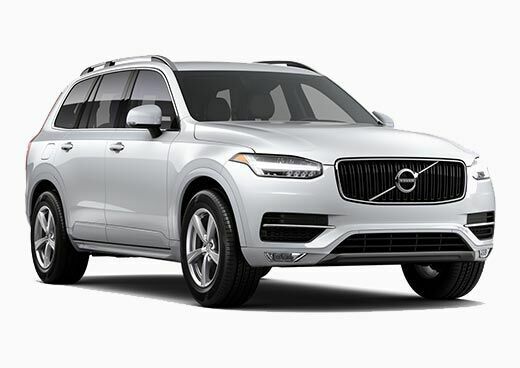 Don’t forget to come to us for any service that you may need as well, and remember, we may be Volvo and Mazda experts, but we can service any make or model..
Santa Fe Cars has been operating in this area for many years. With nearly three decades of experience, we have become a name that you can trust, and we are proud of all that we have accomplished in this area whether through our involvement with local high schools or through local events and activities. When you want to buy from an honest family-owned car dealership, trust in your friends at Santa Fe Cars. We also serve all the surrounding areas including Las Vegas, NM.